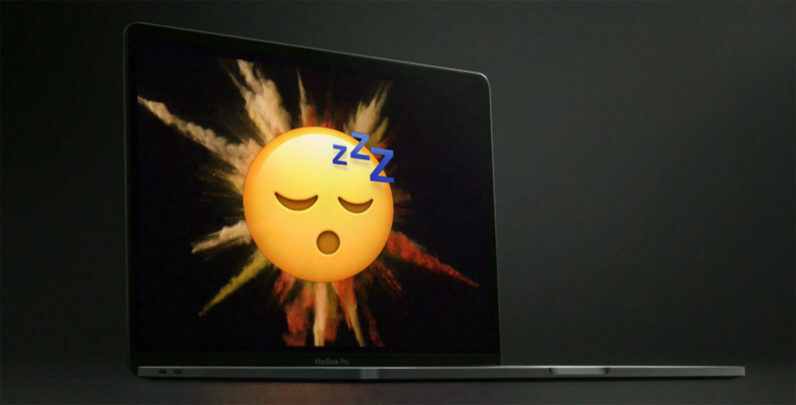 The latest developer beta of macOS Sierra is learning a trick from iOS to help you sleep a little more easily: Night shift. The feature, first spotted by MacRumors, is a copy of the popular f.lux, and changes your screen’s color temperature by filtering out blue wavelengths of light. It basically just makes everything on your screen looks orange-yellowish. The idea, as backed up by science, is that blue wavelengths of light tend to keep you up at night. That makes some intuitive sense: a noon day sun is full of blue wavelengths, while a setting sun telling you to go to bed provides a warm orange glow. The feature is currently only available in the beta app, it’s only a matter of time until it arrives for more users. While alternatives like f.lux already exist and are arguably more powerful, baking it straight into the OS will almost certainly mean more people will use the feature, and hopefully get a bit more shut-eye too. In fact, Microsoft just added this feature to a recent Windows 10 Insider update as well. If there’s one thing Windows and Mac users can agree on, it’s that we all need a little more sleep.